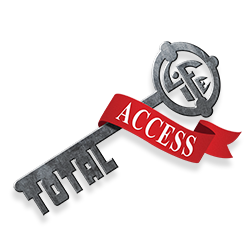 I just read this press release and copied it from Life Leadership founder Tim Mark’s blog. Quite impressive vision from a 20-something year old. For the original article log on to PRWeB. Through this experience, the idea for iSchool Initiative was born. The foundation for this successful company was built over the next few years, ignited and fueled by LIFE Leadership’s products, speeches, and events. 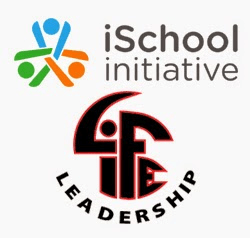 Following LIFE Leadership’s example, Travis started iSchool with a team that gave motivational speeches to build awareness of how technology could be successfully paired with education. These teachings became widespread and sought-after, and the Digital Learning Revolution (DLR) mobile classroom on wheels was born. Today, Allen’s company also offers professional development, consulting, and a mobile toolkit. Nearly 90 percent of the work is with teachers in grades K through 12. To date, the company has recruited several large clients, including a $1.4 million account, from schools that wish to purchase large numbers of iPads for their classrooms. LIFE Leadership develops and inspires current and future leaders. With the belief that applying the right information consistently over time can produce lasting change and increased influence, the company provides life-changing informational materials to business professionals, administrators, community service leaders, pastors, teachers, parents, and more to help them increase their leadership effectiveness, passionately pursue their purpose, and live the lives they’ve always wanted. This entry was posted in Family, Following, Freedom and tagged education, ischool initiative, LIFE leadership, tim allen. Bookmark the permalink. 2 Responses to 20-Something Year Old Inspired to Change the World! Hi Matt! I’m so glad we get to COPY from each other in LIFE Leadership – before I was done reading the first paragraph of this article I emailed it to 3 people! Thank you. Great! I was taught all my school years not to copy, yet by “copying” the behaviors of the most successful we can lead fulfilled lives that glorify God. Copy all you want!